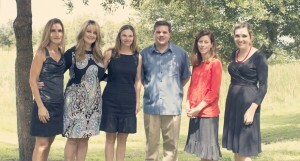 Dr. Jordan grew up in Palm Harbor. He received his undergraduate degree from the University of Florida and his medical degree from the George Washington School of Medicine in Washington, D.C. He completed his pediatric training at the University of Florida Health Science Center and Wolfson’s Children’s Hospital in Jacksonville, FL. Upon completion of his residency, Dr. Jordan worked as a Pediatric Hospitalist at Mease Countryside, Morton Plant, and Tampa Children’s Hospital. It was during this time he recognized the need for individualized and personal attention for his young patients. In August 2004, he founded East Lake Pediatrics with a vision of creating a pediatric practice with an atmosphere that is conducive not only to providing excellent care to children of all ages but also establishes a warm, friendly environment where families feel at ease when visiting their doctor and interacting with the office personnel. 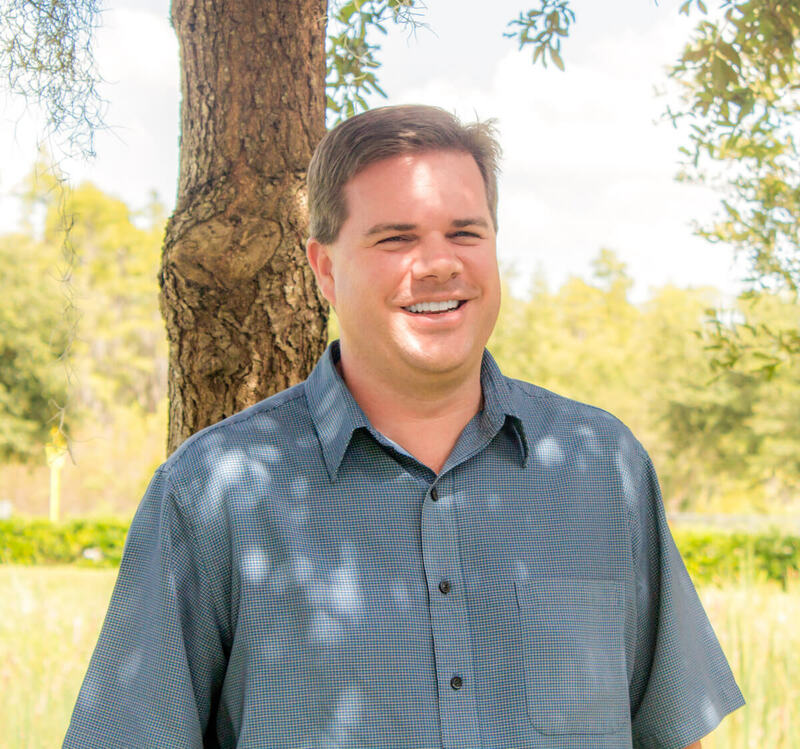 Dr. Jordan enjoys spending time with his family, fishing, scuba diving and watching the Gators play. Dr. Mike is Board Certified by the American Board of Pediatrics. Dr. Smith received her undergraduate degree from Indiana University in 1999 and her medical degree from the University of Texas in 2003. After graduating from medical school, she relocated to Tampa with her husband and finished her training in pediatrics at the University of South Florida’s All Children’s Hospital Pediatric Residency Program. 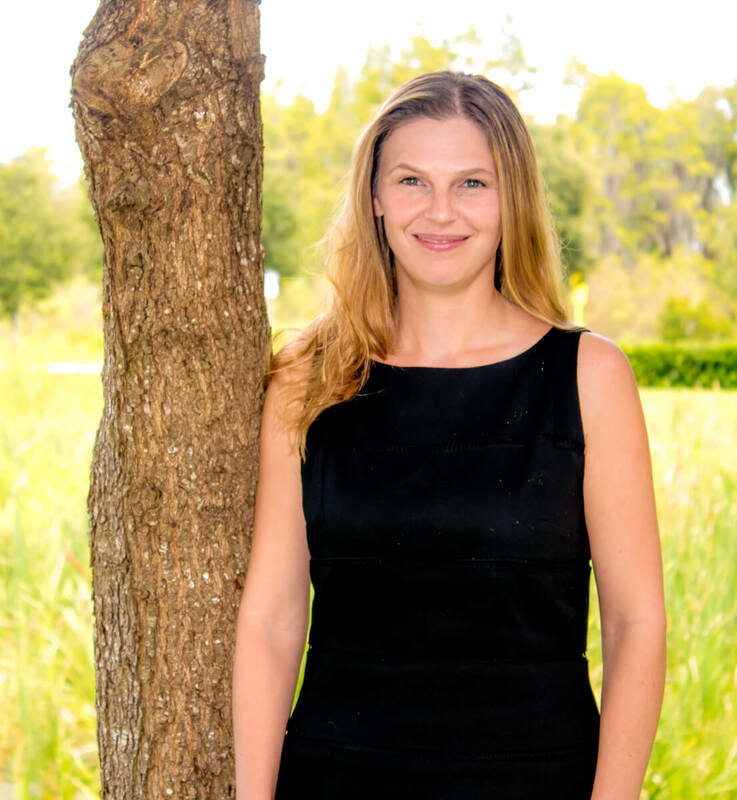 Prior to joining us, Dr. Jessica practiced primary care pediatrics in Tampa for 3 years. She enjoys jogging, reading, the theater and going to movies. Dr. Smith is Board Certified by the American Board of Pediatrics. Dr. Ellyn graduated as the Valedictorian of Sweet Briar College in Virginia prior to moving to Florida to begin her training at the University of Florida College of Medicine. After medical school, she remained in Gainesville for her residency in pediatrics eventually serving as the Chief Resident and then as a Clinical Assistant Professor for the University of Florida Department of Pediatrics. In 1999, she relocated to the Tampa Bay area when she took a position as an Assistant Professor of Pediatrics for the University of South Florida College of Medicine. During her time there she was named Faculty Teacher of the Year for four straight years. She has been a part of numerous pediatric research projects and publications and remains active in teaching pediatric residents, most notably giving an annual lecture on the essentials of breastfeeding. Dr. Ellyn is the proud mother of five children. 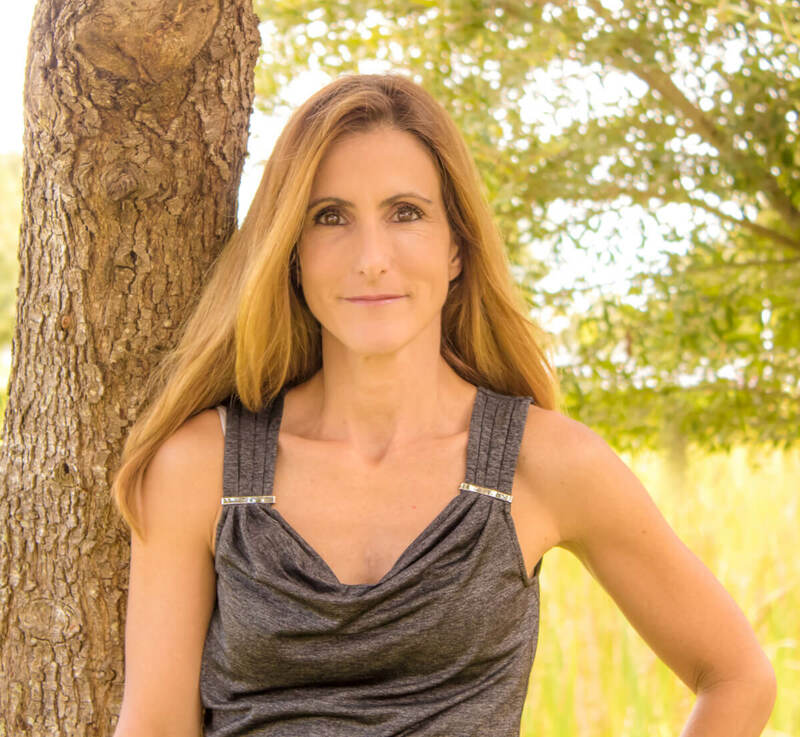 When she is not working or volunteering at the Clearwater Free Clinic, she enjoys spending time with her family, running, reading, and cooking. Dr. Ellyn is Board Certified by the American Board of Pediatrics. Born in Ohio, but raised in Gainesville, Florida, Dr. Aungst considers the University of Florida to be not only her undergrad and medical school alma mater, but also her home. Thanks to husband Brian she now finds herself a happy resident of Clearwater, Florida. From her earliest memory, she always wanted to become a pediatrician. She loves the opportunity to teach families, to watch her patients grow, and to help keep children healthy so they can lead a successful, productive life. She loves living in Tampa Bay and working at East Lake Pediatrics as well attending Buccaneers games and visiting the beautiful beaches in our area. 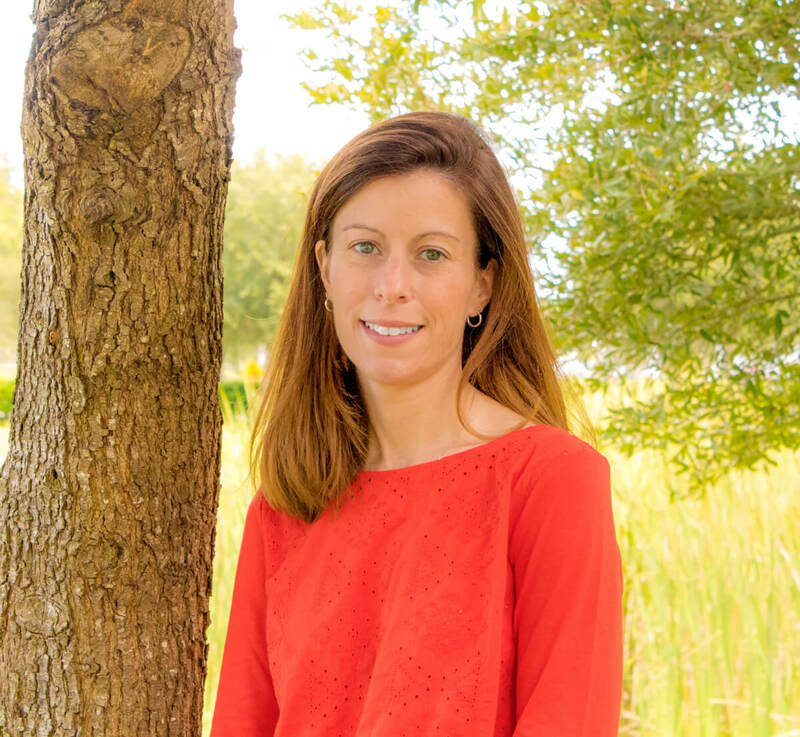 In her free time, Dr. Aungst enjoys cooking, visiting Disney World, running, reading historical biographies, following politics, and, above all else, cheering for her beloved Florida Gators! 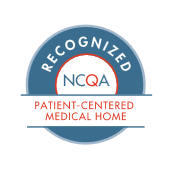 Dr. Cary is Board Certified by the American Board of Pediatrics. Jennifer Leal is a provider at the Trinity office. After growing up in Dade City, she graduated from University of South Florida College of Nursing School and went on to earn her Advanced Registered Nurse Practioner degree from there as well. 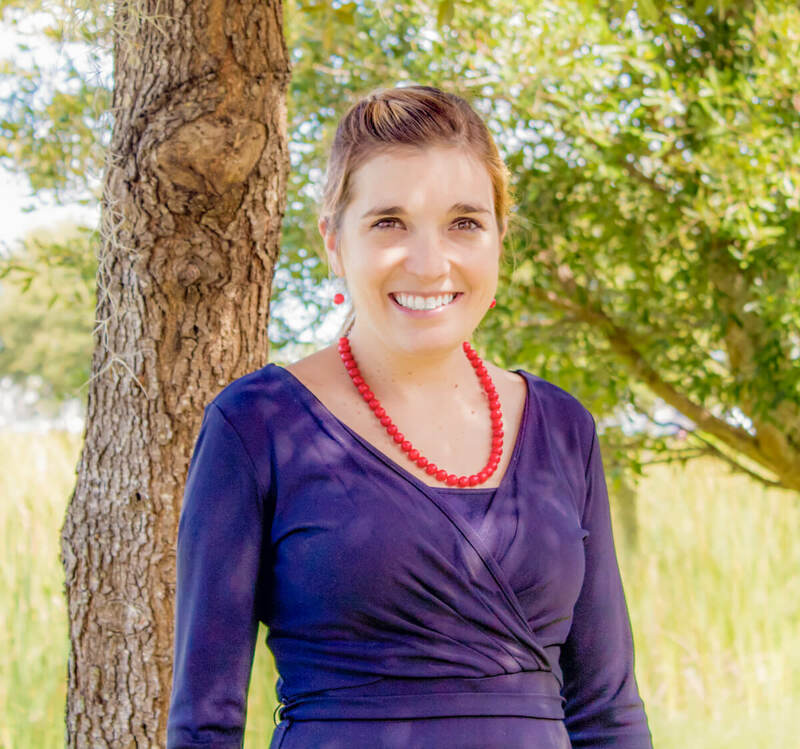 Prior to joining us here at East Lake Pediatrics, Jennifer spent seven years working as a Nurse Practioner specializing in Pediatric Gastroenterology at All Children’s Hospital. There she specialized in treating infants and children with feeding problems, failure to thrive, reflux, colic, constipation, and abdominal pain along with other serious liver and nutrition issues. In addition to her expertise in dealing with pediatric GI disorders, she is also well-versed in general pediatric care as well and loves working with children. She is the proud mother of three and loves spending time outdoors with her family. 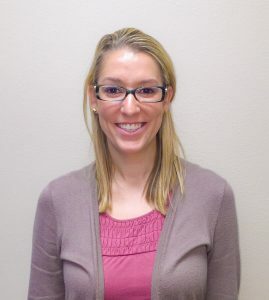 Leah McCormack is a Pediatric Nurse Practitioner who mainly practices at our Palm Harbor office. She grew up in Rochester, NY and earned her Bachelor of Science in Nursing at The University of Binghamton. After moving to North Carolina she went on to earn her Master of Science in Nursing as a Pediatric Nurse Practitioner at The University of North Carolina at Chapel Hill. Since graduating, she has spent the last 14 years practicing solely in pediatric offices providing both well and sick care to children and adolescents. She and her family relocated from Pennsylvania in 2012. In her free time, she enjoys spending time with her family, swimming, biking, and exploring all the local attractions Florida has to offer. Rosie Rodriguez is the newest ARNP in our office! 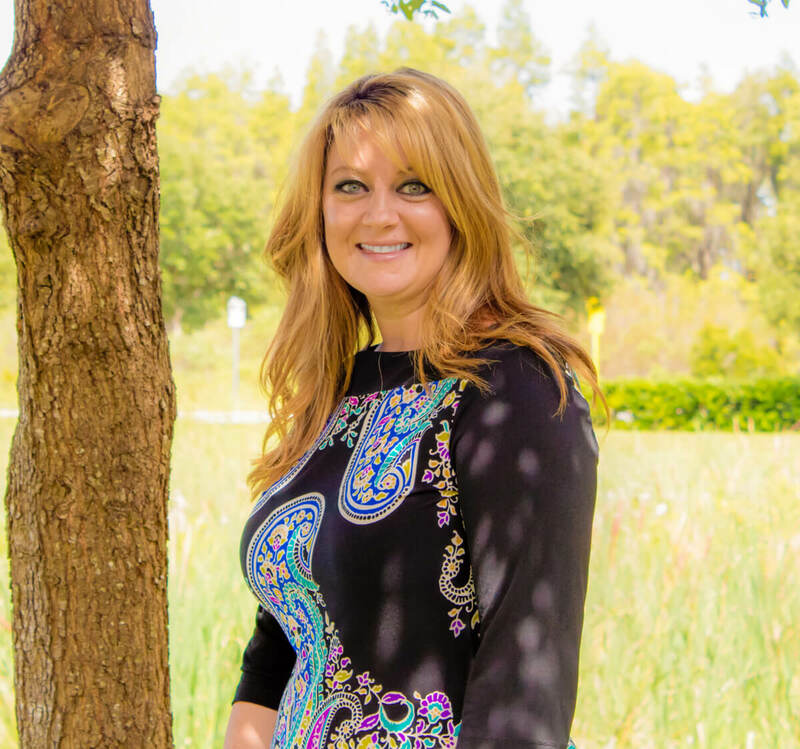 She grew up in Palm Harbor and holds Bachelor degrees in Psychology and Nursing from the University of Florida, and also received her Doctor of Nursing Practice in the Pediatric Care Nurse Practitioner Program from UF. Prior to joining East Lake Pediatrics, she was in private practice with two other local pediatricians. Rosie is recently married, and she and her husband are both huge Gator fans. In her free time, she enjoys being with her family, going to the beach, and reading.